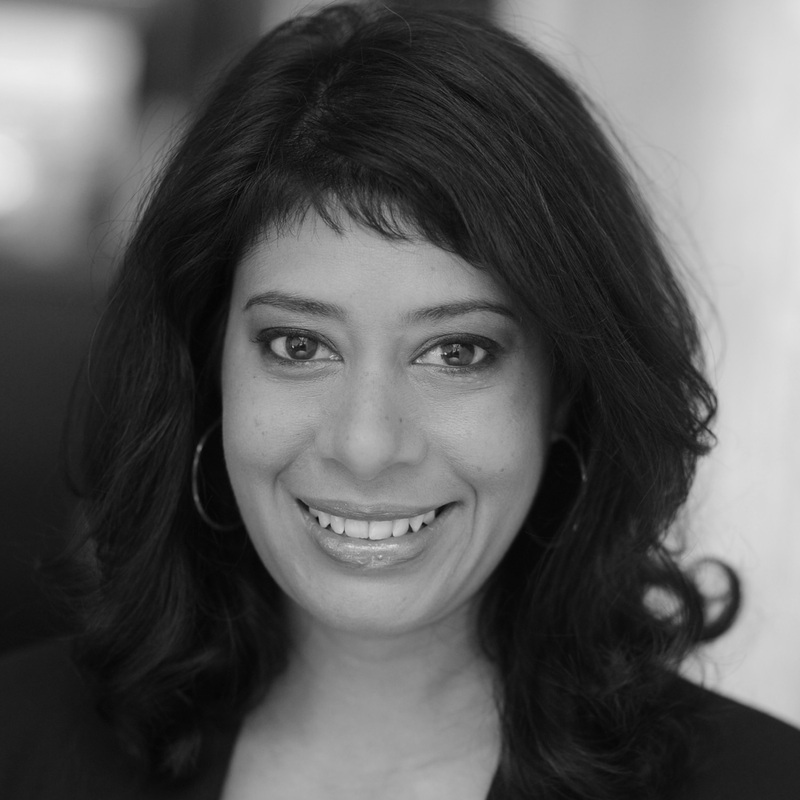 Rinku Sen is now Senior Strategist at Race Forward, and contributing writer for Colorlines. Under Sen’s leadership, Race Forward generated some of the most impactful racial justice successes, including the groundbreaking Shattered Families report, which changed the immigration debate with investigative research on how record deportations of parents were leading to the placement of thousands of children in foster care, often separating them permanently and legally from their families. Sen was the architect of Drop the I-Word, a campaign for media outlets to stop referring to immigrants as “illegal,” resulting in the Associated Press, USA Today, LA Times, and many more outlets dropping the i-word, affecting millions of readers every day. A visionary and a pragmatist, Sen is one of the leading voices in the racial justice movement, building upon the legacy of civil rights by transforming the way we talk about race, from something that is individual, intentional, and overt to something that is systemic, unconscious, and hidden. Prior to her work at Race Forward, Rinku served in leadership roles for over a decade at the Center for Third World Organizing (CTWO), where she trained new organizers of color and crafted public policy campaigns. Sen’s cutting edge book Stir it Up, read widely by community organizers and taught on campuses across the country, theorized a model of community organizing that integrates a political analysis of race, gender, class, poverty, sexuality, and other issues. Sen’s second book The Accidental American: Immigration and Citizenship in the Age of Globalization told the story of Moroccan immigrant Fekkak Mamdouh, who co-founded the Restaurant Opportunities Center of New York in the aftermath of September 11.